daughter North. It’s an unusual name but one that singer Pharell really loved. He told Kim and her husband Kayne: “Oh, my God, are you guys really going to call your daughter North? 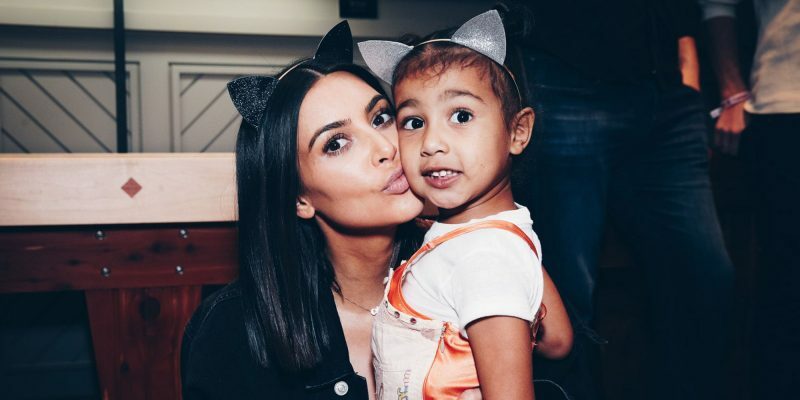 That is the best name.” After that encounter, Kim was approached by the famous fashion editor Anna Wintour who also told her that “North is a genius name.” Both Kim and Kayne liked the name because to them it signifies their “highest point together” as new parents of this beautiful child. 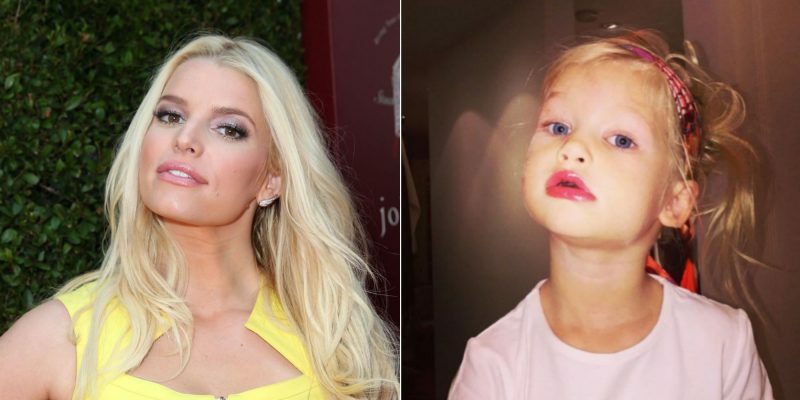 Jessica Simpson is known for her daisy dukes and beautifully long golden locks and we can tell you that her daughter Maxwell will probably be known for the same things. The singer and now the mother is actually pregnant with her third child, who is most likely also going to be a doppelganger of the star. This year Maxwell turned 6 and it was an emotional day for the star, who documented her daughter’s birthday on Instagram. Maxwell is one of the most beautiful 6-year-old around and her little pout resembles her gorgeous Mothers!